I do most of my WordPress development using a test environment that I installed on a Ubuntu Virtual Machine (VM). This let’s me play around as much as I want without any risk to my production website or my computer; everything is contained within the VM, and it costs me nothing because I only use open-source and/or free software (read about it at http://wp.me/p1iF71-4x). However, I prefer to do the actual development and testing from Windows 7 because I prefer using it to any other OS. While my VM is running my WordPress installation, I can access the files from my Windows host OS and use development tools like Notepad++ to access the WordPress files via my home network. To accomplish this, Ubuntu will need to install a sharing service so Windows can “see” it using the virtual network adapter. When we’re finished, the VM will appear to be just another computer on the network. First, navigate to opt/lampp/htdocs and right-click on the wordpress folder. 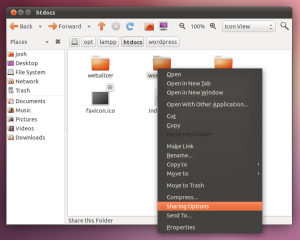 Select “Sharing Options” to open the Folder Sharing window. Select "Sharing Options" for the wordpress folder. I’ve just finished a new theme called “Glass” and activated it on this site. 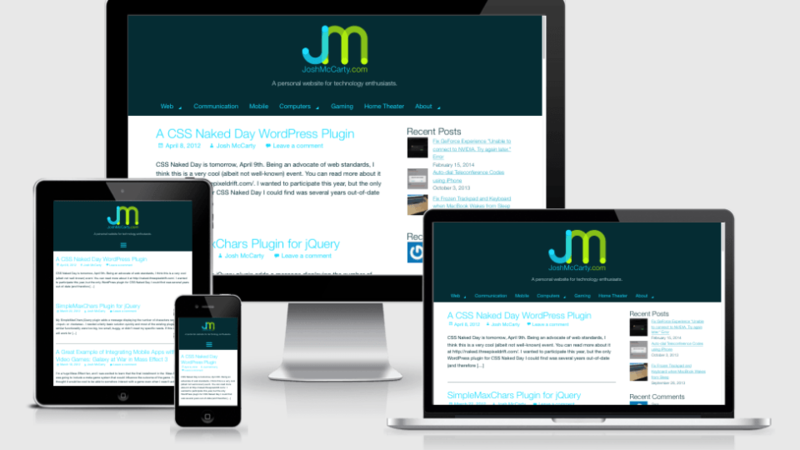 This is my second attempt at a WordPress theme, and I re-used many of the lessons learned from my first WordPress theme. 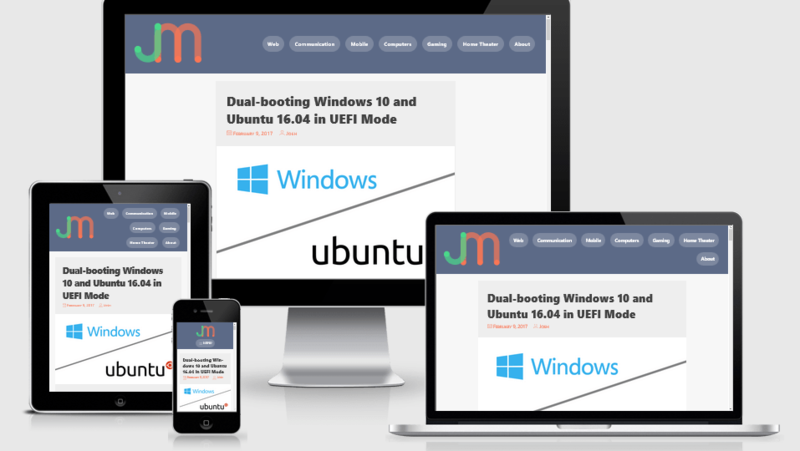 It uses a basic two-column layout with a minimal header and footer. 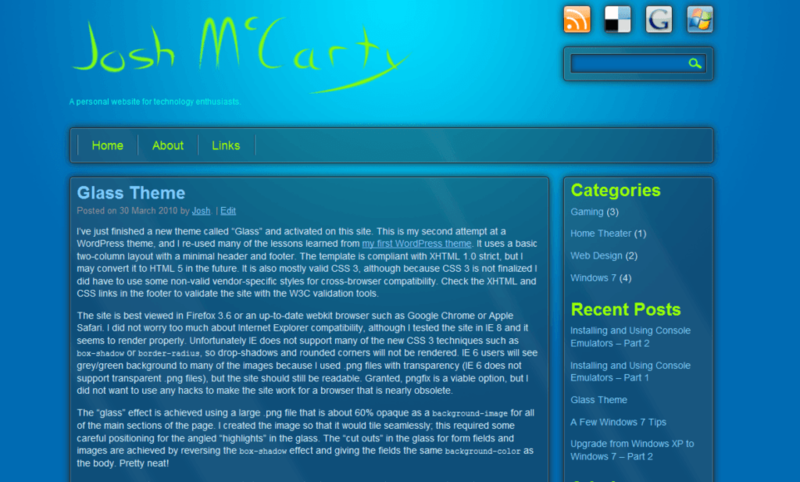 The template is compliant with XHTML 1.0 strict, but I may convert it to HTML 5 in the future. It is also mostly valid CSS 3, although because CSS 3 is not finalized I did have to use some non-valid vendor-specific styles for cross-browser compatibility. Check the XHTML and CSS links in the footer to validate the site with the W3C validation tools.